GroundBrief: ISIS attacks in Saudi Arabia and the Sinai, air raid sirens installed in northern Israel, and more. Join others who have subscribed to GroundBrief ACCESS. More newsletters, news events with analysis, including access to our Telegram and Twitter accounts. Last week, ISIS in the Sinai launched an attack against an Egyptian police checkpoint at Oyun Musa, near the Suez Canal. ISIS attacks against Egyptian police and army aren't rare but the location of this one, near a popular tourist destination, is significant. ISIS showed it can conduct operations further south than its usual arena in northern Egypt. 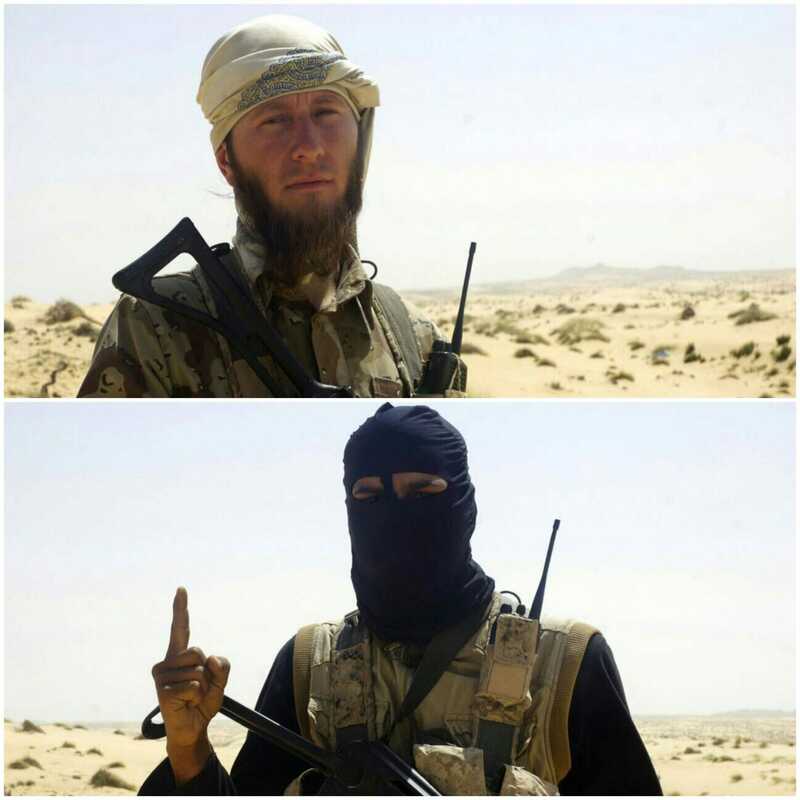 Two of the attackers were identified, Abu Ahmad al-Muhajir and Andan al-Ansari. An interesting note about Muhajir; he was a foreign fighter from Europe. Some sources claim he was from Germany or Russia. One of the attackers failed to detonate a suicide belt during the attack. After he was shot and killed by Egyptian police, sappers cut the vest off his body and neutralized the explosive. On Sunday, the state-run al-Ekhbariya news channel reported that police had foiled an attack in Zulfi, a city about 155 miles north of the capital. The were 4 attackers carrying machine guns and bombs. Three security officers were wounded in the attack and all 4 attackers were killed. Via Amaq news, ISIS released a video of the four militants claiming responsibility for the attack. In the video, one the attackers referenced Christians, Jews and the recently captured Syrian city of Baghouz by Syrian Democratic Forces as one of the reasons for the attack. On Saturday, an elite wing of Hayat Tahrir al-Sham; Abu Bakr al-Siddiq Army attacked a pro-Syrian position in the western countryside of Aleppo Governorate. Pro-Syrian forces suffered multiple casualties. In a video released Sunday on ISIS channels, ISIS militants warned the burning of the Notre Dame cathedral won't be the last church to burn. The video depicts the burning of the Notre Dame cathedral and other churches. It also shows ISIS militants warning America, Britain and France about their actions against Muslims. The video ends moments before the execution of an ISIS hostage. 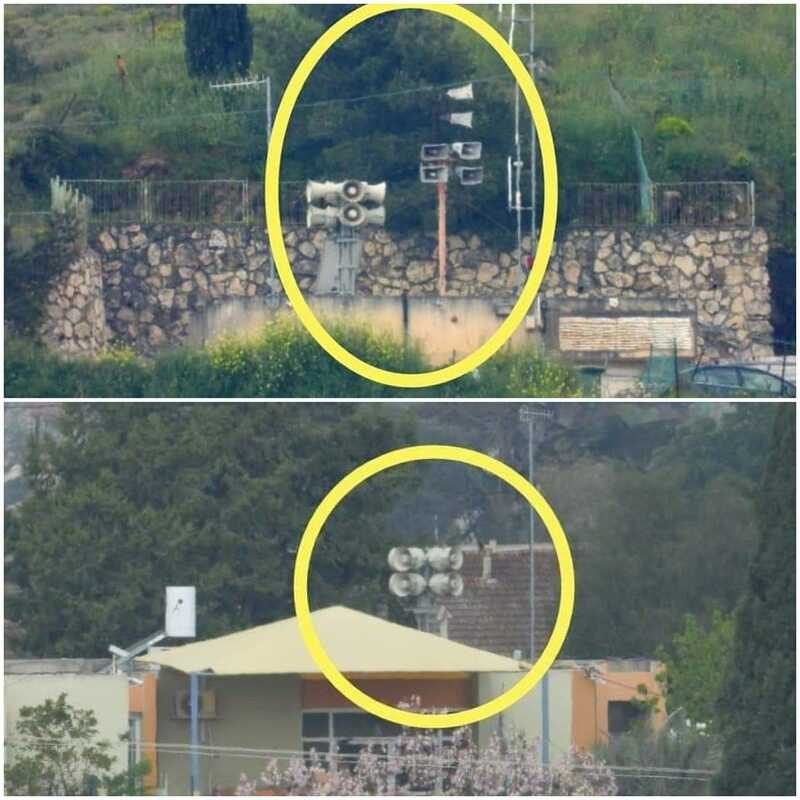 Hezbollah activists have photographed newly installed air raid sirens near Israeli villages along the Lebanon border. These can be pro-active measures taken by the IDF in case of a future war with Hezbollah. Friday's March of Return wasn't any different than those of the past. It has been mostly calm with some incidents involving infiltrations and explosives thrown at IDF soldiers. Meanwhile, Hamas waits as it determines if it can reach an understanding with the Israeli government. Hamas has reduced its activities at the Gaza border but has not ceased provocations altogether. A small amount of incendiary balloons and kites are launched from the Gaza Strip towards Israel almost daily. Meanwhile, Hamas waits as it determines if it can reach an understanding with the Israeli government.